This is like being in a really big, long mine shaft. It's really just carved right into the earth. 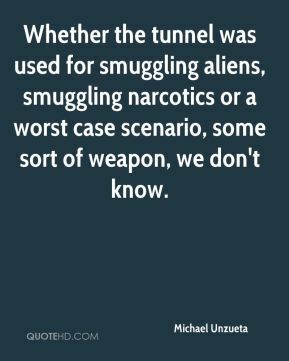 Whether the tunnel was used for smuggling aliens, smuggling narcotics or a worst case scenario, some sort of weapon, we don't know. 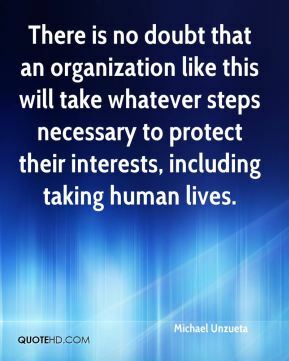 There is no doubt that an organization like this will take whatever steps necessary to protect their interests, including taking human lives. 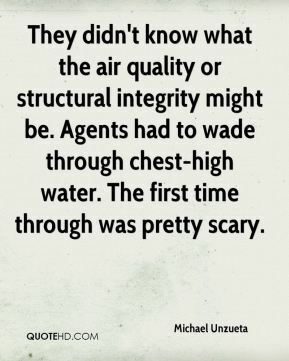 They didn't know what the air quality or structural integrity might be. Agents had to wade through chest-high water. The first time through was pretty scary. 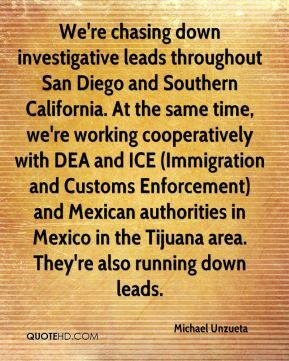 We're chasing down investigative leads throughout San Diego and Southern California. 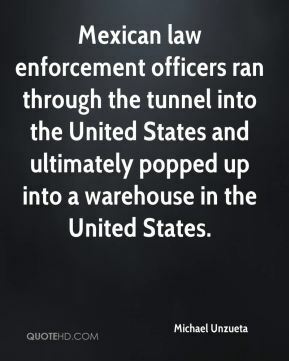 At the same time, we're working cooperatively with DEA and ICE (Immigration and Customs Enforcement) and Mexican authorities in Mexico in the Tijuana area. They're also running down leads.